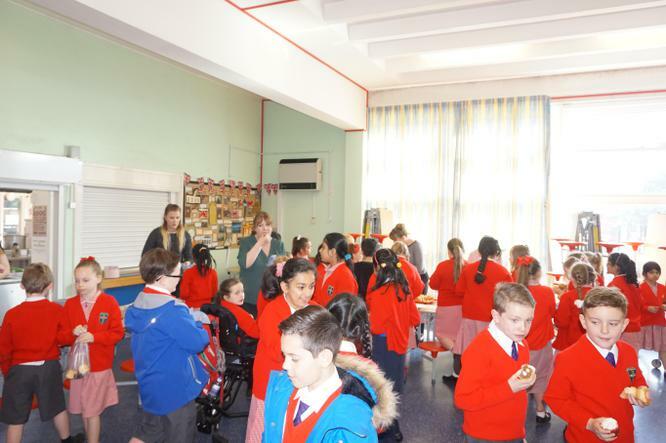 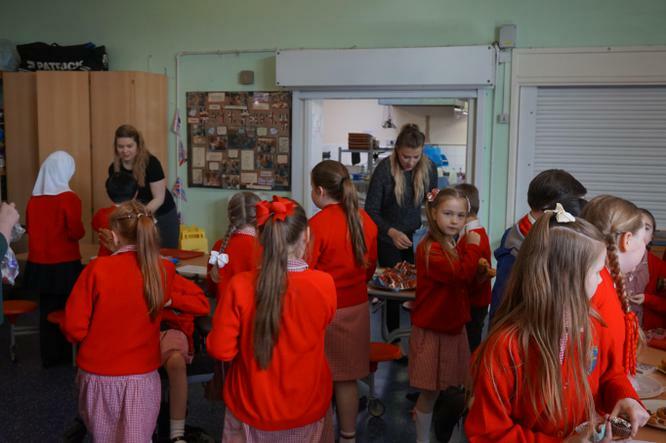 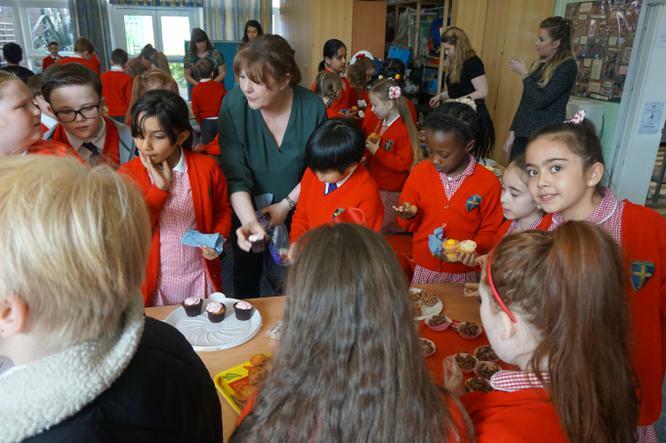 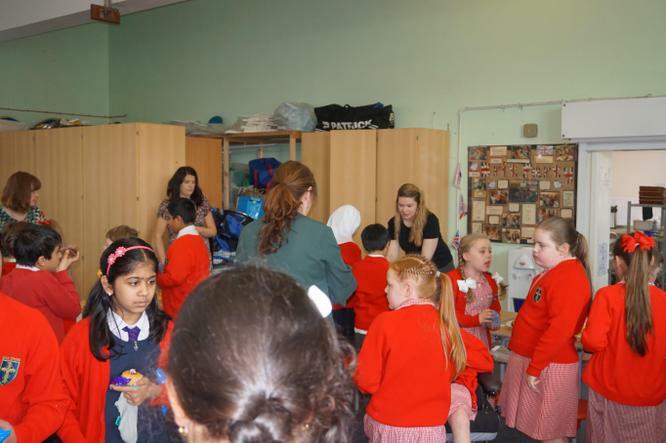 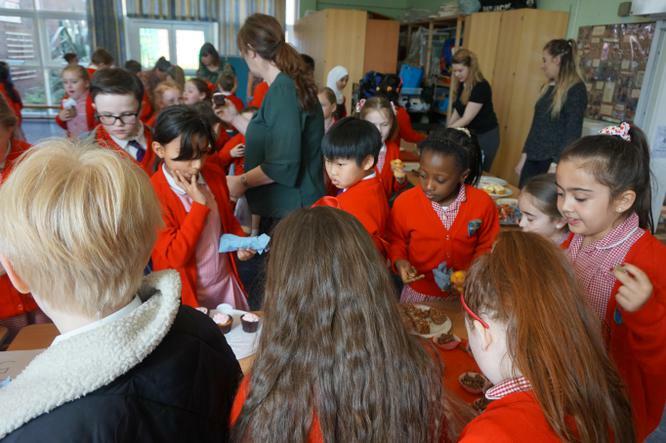 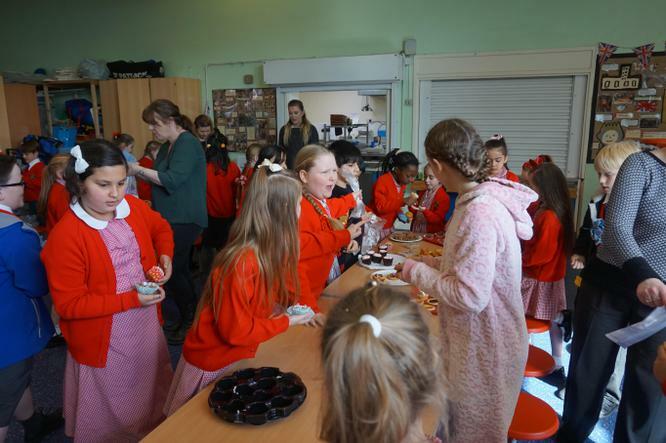 On Wednesday 13th April Early Years and Year 1 held a cake sale to raise funds for the Good Shepherd Fund. 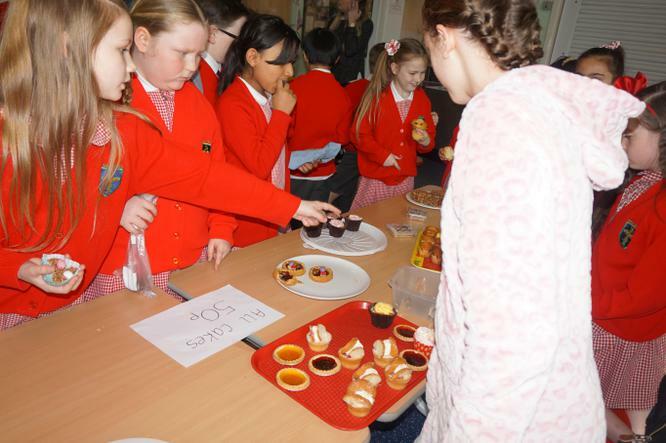 The pupils managed to raise over £200, we would like to thank everyone for their donations. 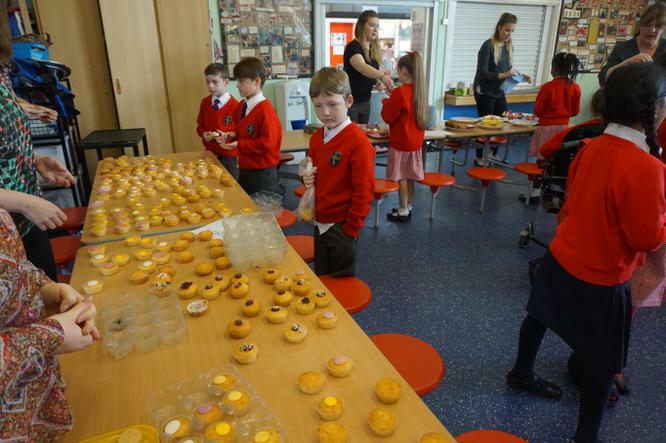 The final total for all of fundraisers will be on this week's newsletter.